This is a fast post. I just want to inform all yasoypintor blog readers that I have opened two new menus on yasoypintor´s web page. 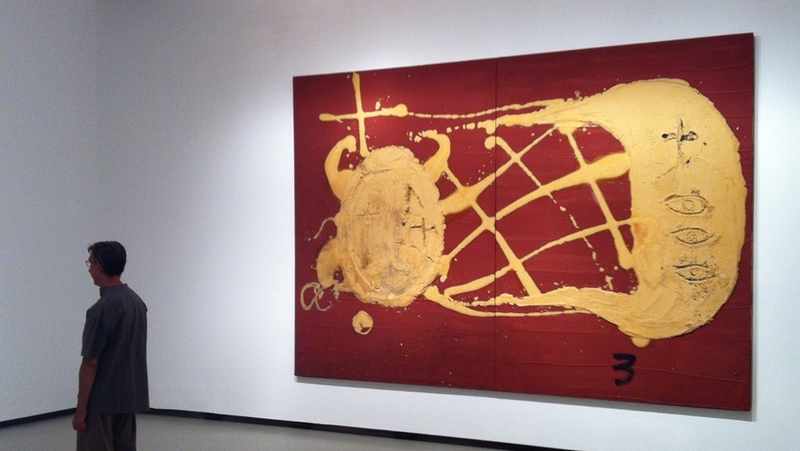 The first one is called Decompositions abstract paintings. The other new menu is called Antonio Basso abstract painting exhibitions even though I´m not that active exhibiting my abstract art, I have decided to show everybody the different abstract art exhibitions I´ve done so far and the reasons that motivate me to do them. On the menu you can enjoy the pictures of three exhibitions. 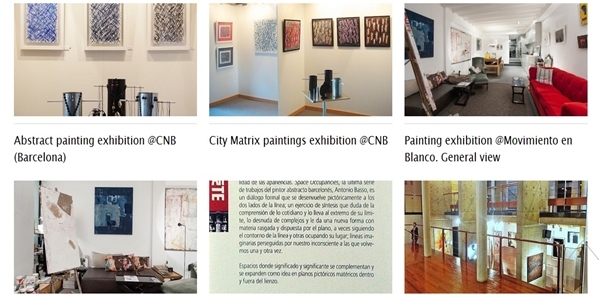 Two of these alternative painting exhibitions happened in Barcelona while the other took place at the same time in Soria city and Medinaceli´s Palacio Ducal Contemporary art fair (Spain). By the way I´m preparing an interesting post about Spanish painter Antonio Tapies´ exhibition that is currently taking place in Barcelona´s MNAC museum. I you have any chance to visit it, I really recommend you not to miss it! I have already written several posts about Antonio Tapies art and museum exhibitions, but this last one is surely one of the best I´ve ever been in.